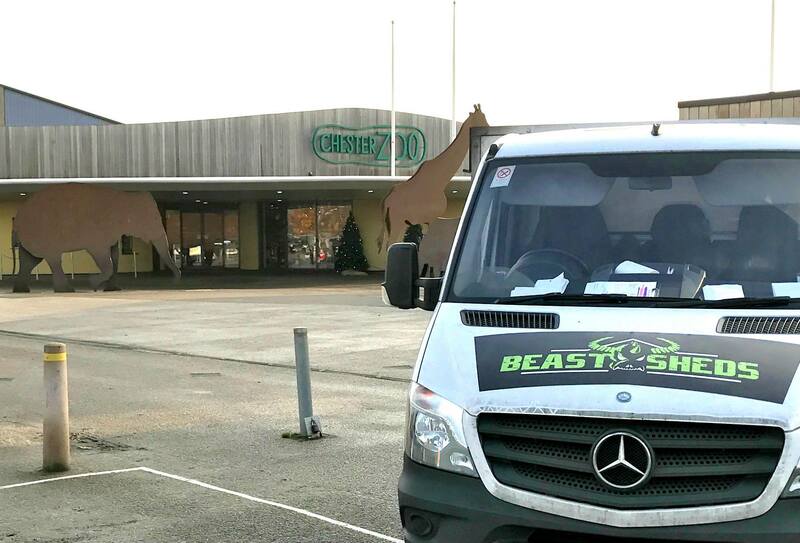 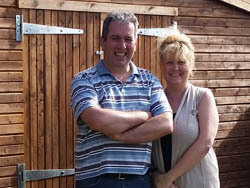 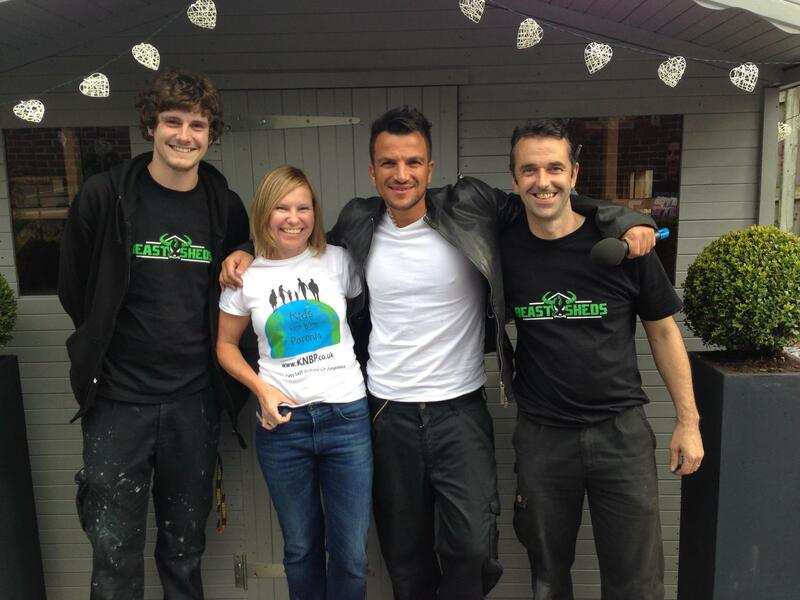 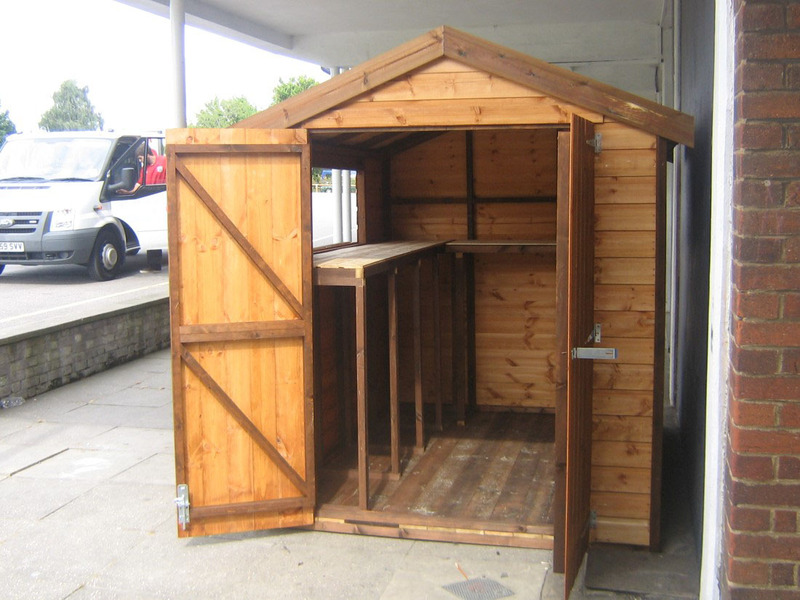 Congratulations, we deliver and install our sheds for free in Brighton! 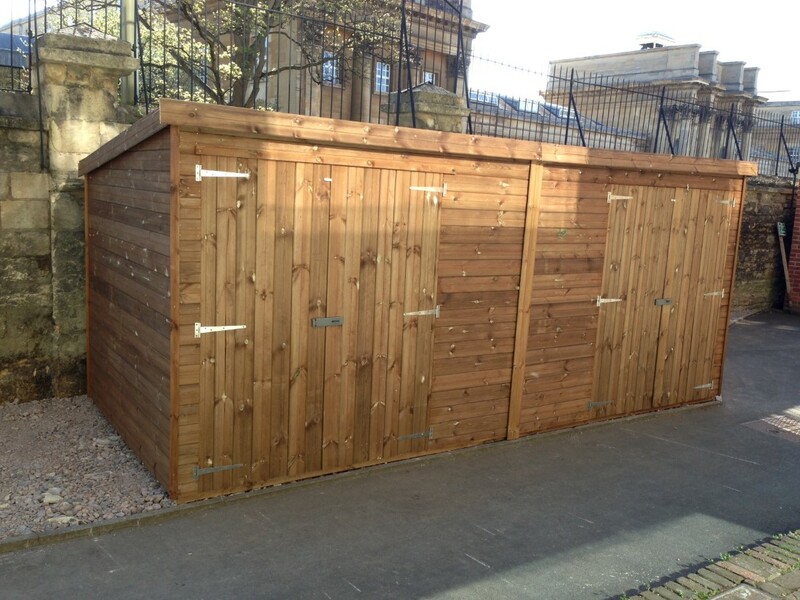 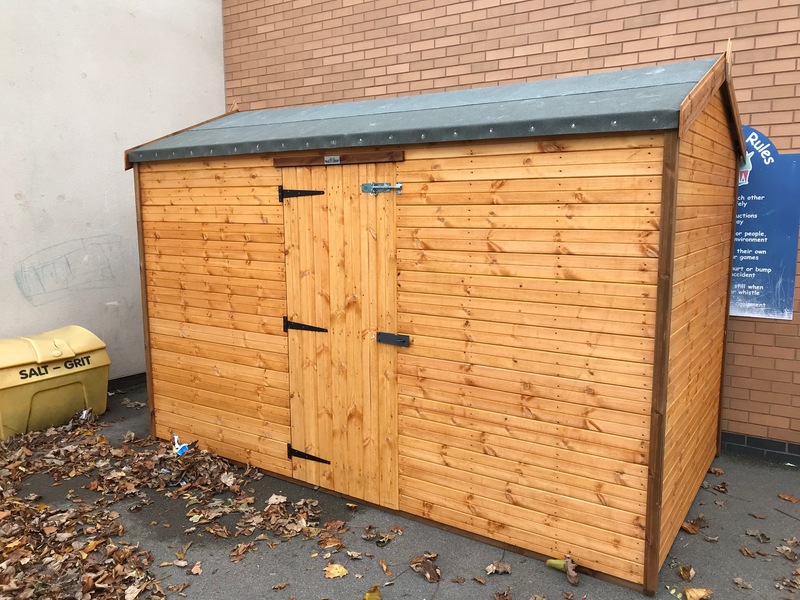 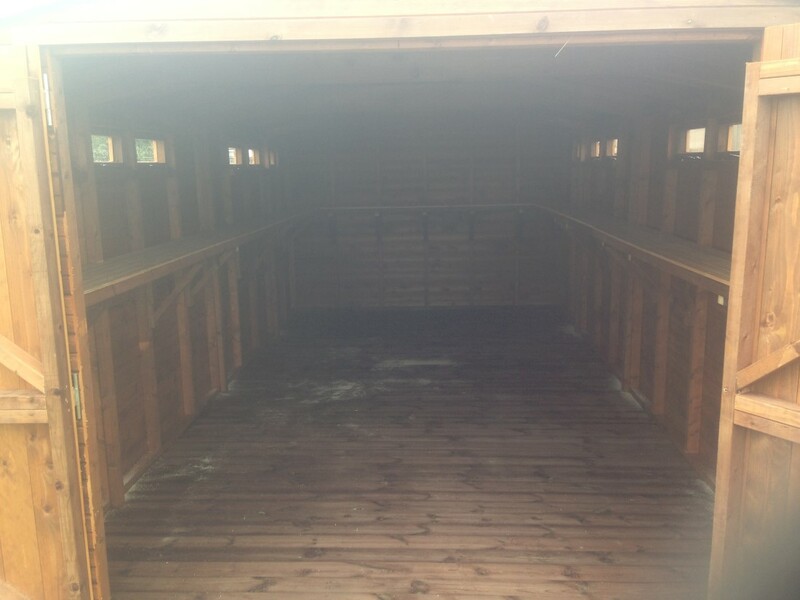 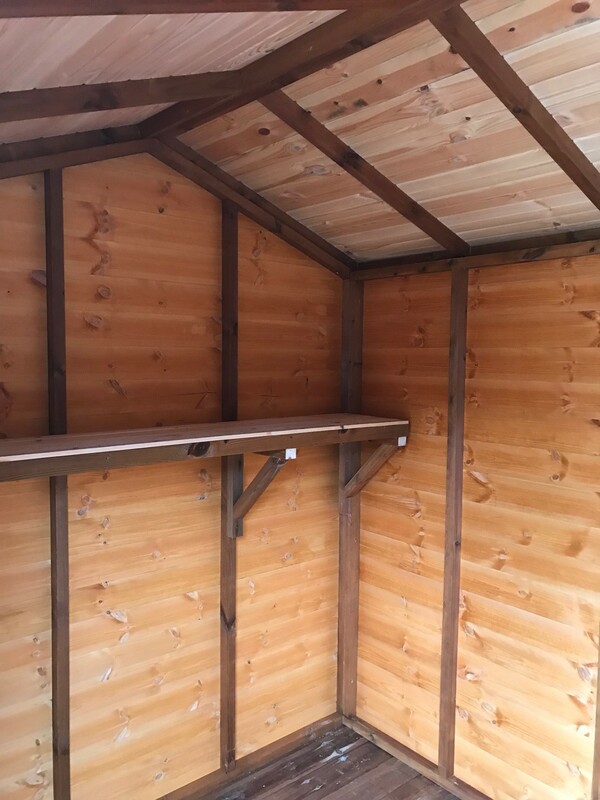 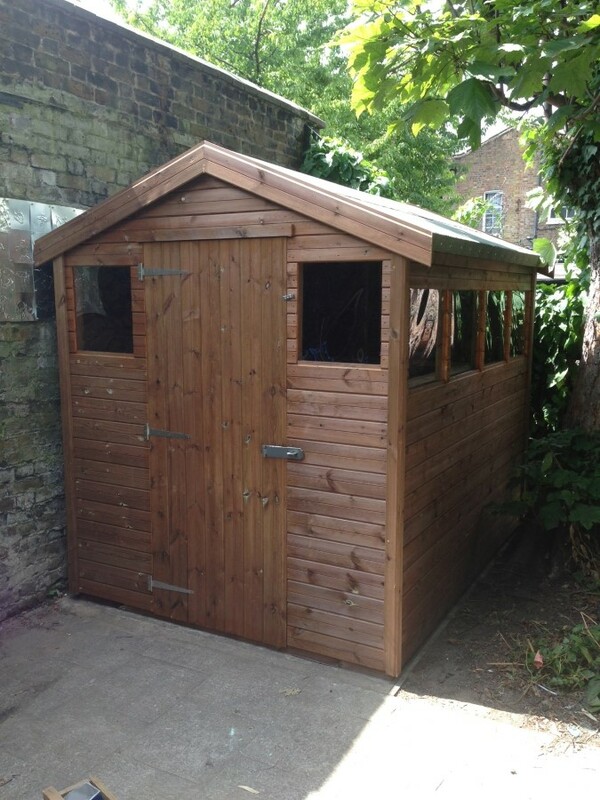 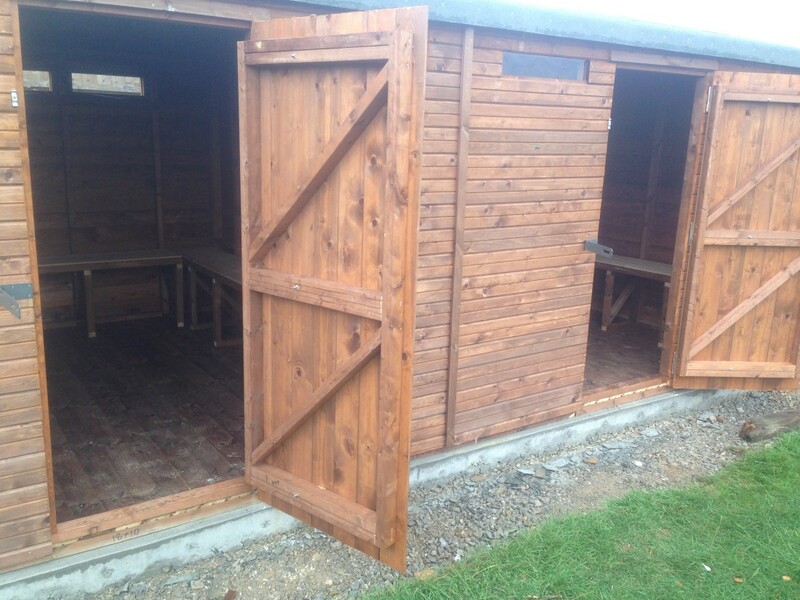 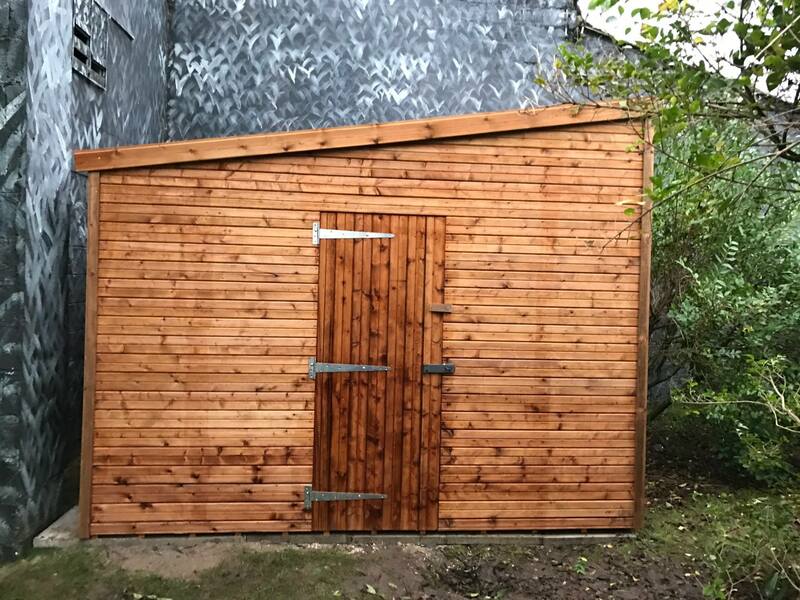 Wooden garden sheds, workshops and sturdy garden storage sheds in Brighton! 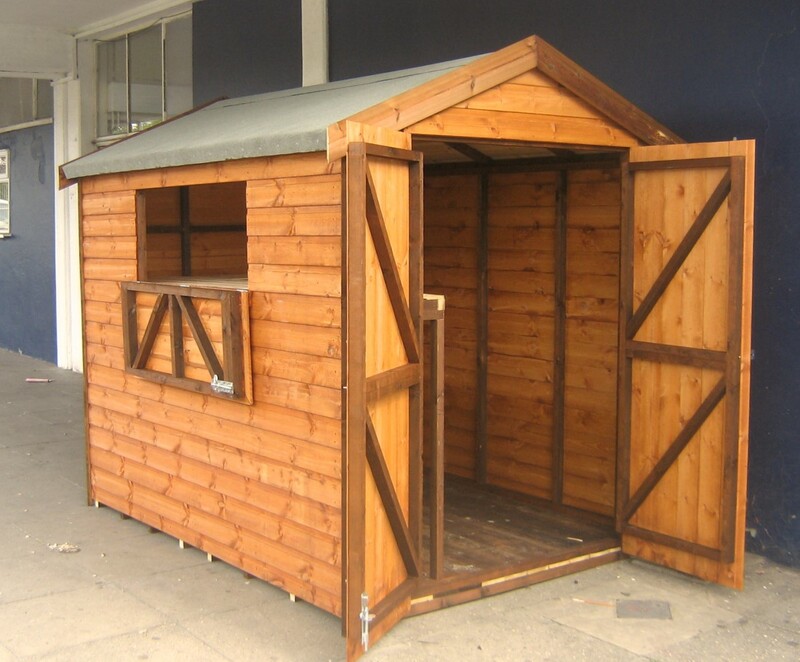 Easy Sheds' are strong specially designed rebated shiplap construction. 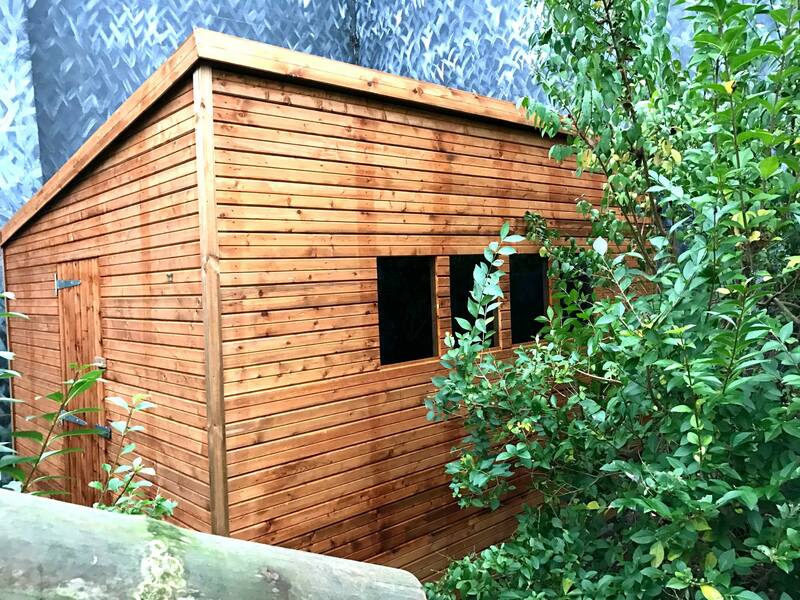 You choose from many shed layouts to fit your garden size. 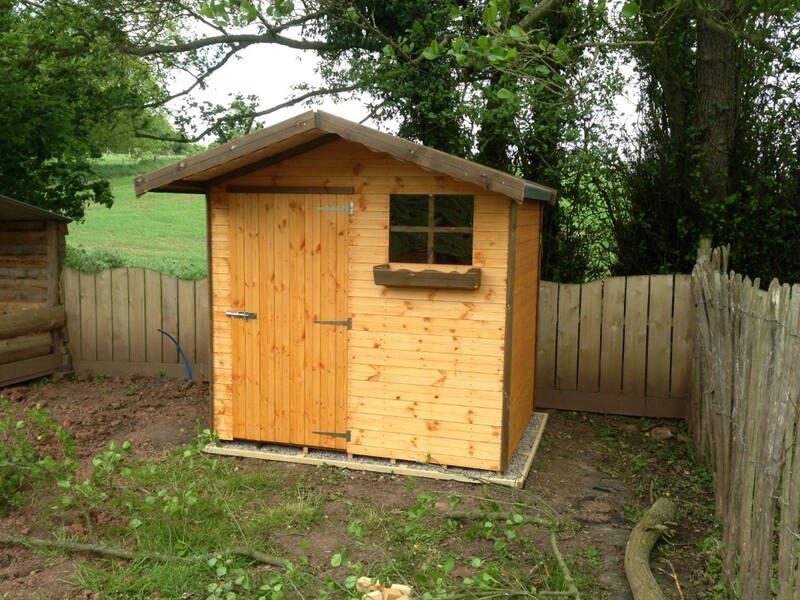 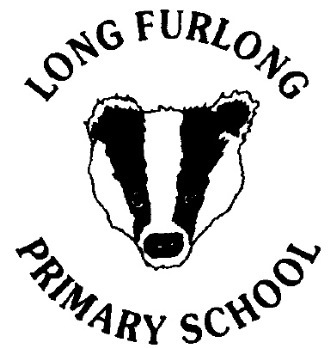 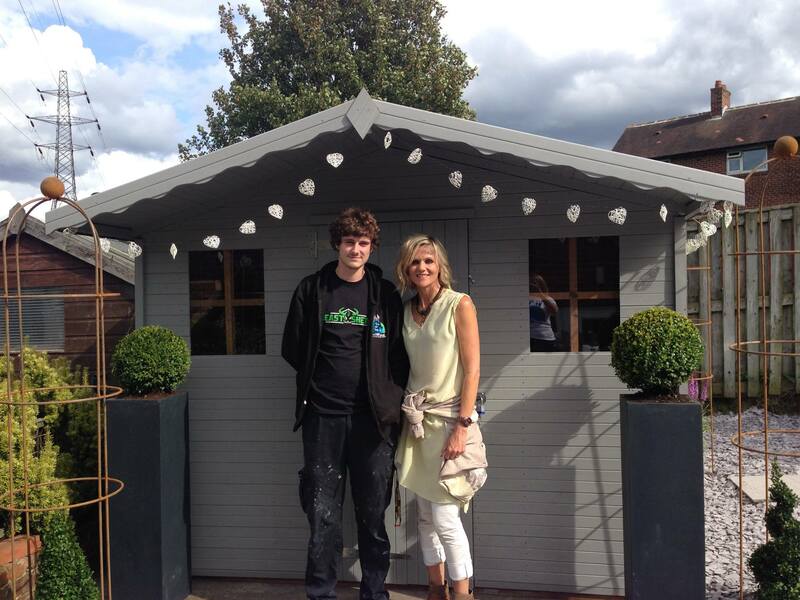 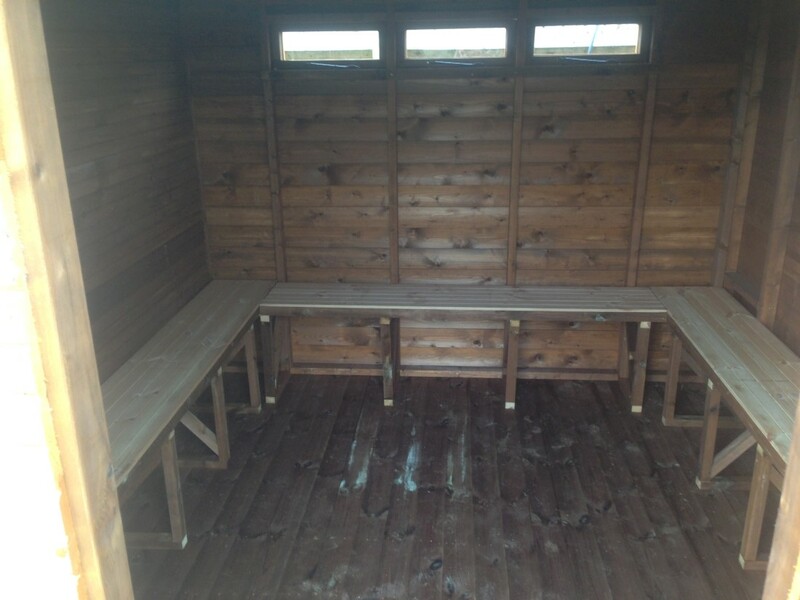 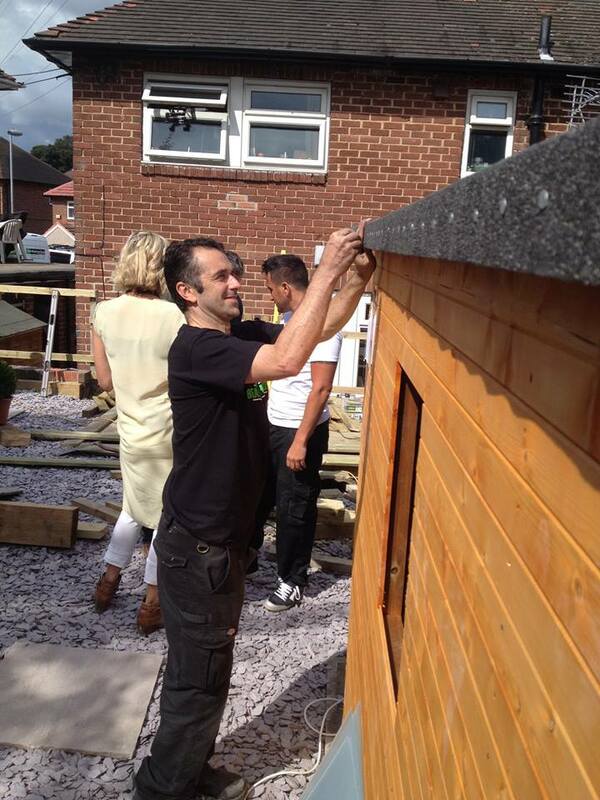 Our childrens playhouses / summer houses also make quality potting & storage sheds for all. 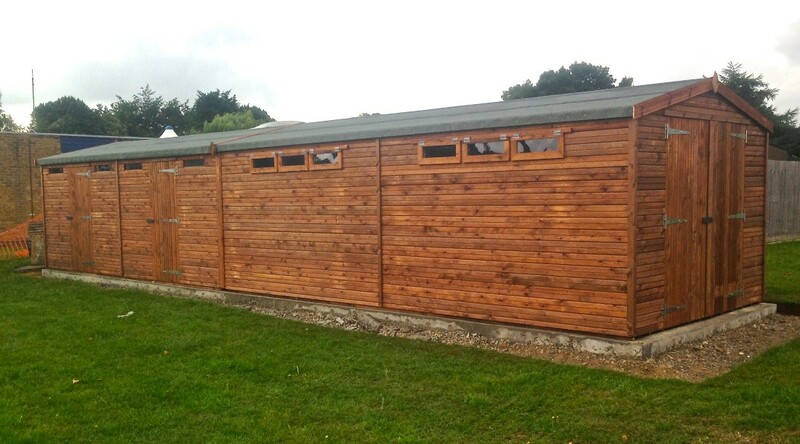 Built to last, our pressure treated, tanalised timber frame sheds, workshops & storage sheds last the test of time. 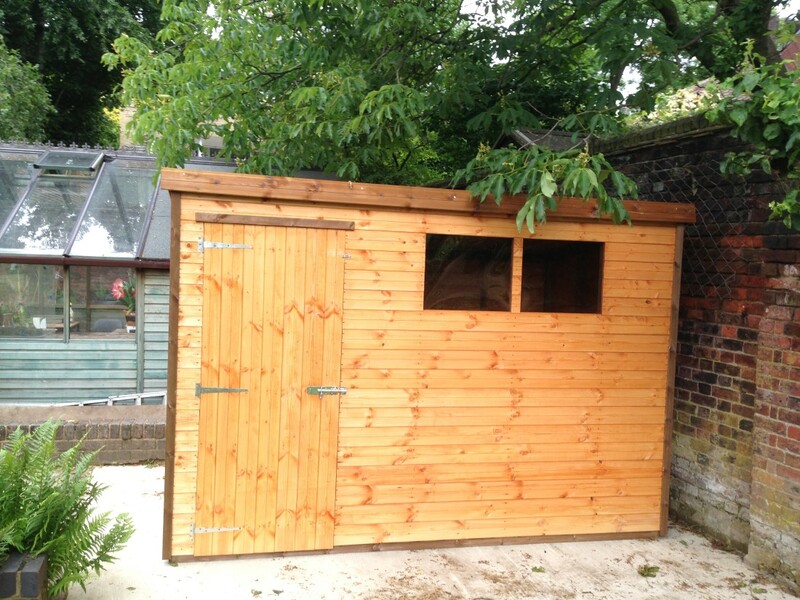 And to top it all if you live in Brighton we can deliver and install your shed.